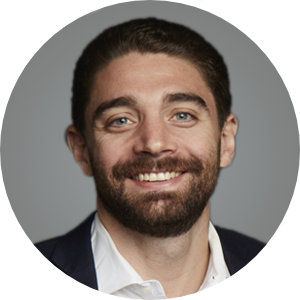 Ryan is the co-founder and CEO of Convene. Convene designs and services a network of premium places to work, meet, and host inspiring events. Convene has raised $260M in equity funding to date, and has been named one of America’s 100 Most Promising Companies by Forbes and a Best Workplace by both Inc. and Fortune Magazine. Ryan has been recognized for his transformative achievements on Real Estate Forum’s 50 Under 40 list, Inc. Magazine’s “30 Under 30,” a list of America’s Most Promising Young Entrepreneurs, was named “Top Entrepreneur” by Crain’s New York, and a finalist in Ernst & Young’s Entrepreneur of the Year® New York Awards.